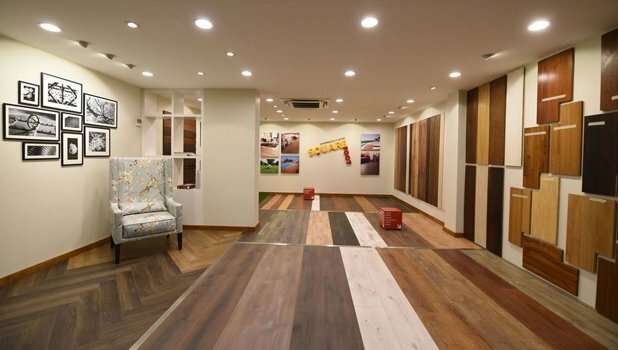 We are India's most trusted wooden flooring company, operating since 1995 with more than 72 million squarefoot installed. 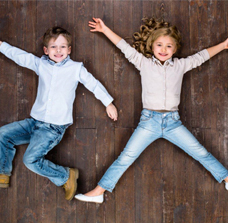 Laminated FloorsLaminate flooring allows you to enjoy a wood-like floor without the actual use of any solid wood in its construction, allowing it to be more environment-friendly. Get upto 30% off on few of our selected and surplus range. Call now +1800 266 211 for more information or to book your order. Square Foot introduces a wide new range of products in the engineered wood – Oak Maron, Jatoba plank, Walnut planks and Oak Warm White. Also Check out our new designer chevron pattern floors in two Oak shades. We appreciate your team’s efficiency and the level of detail & accountability you have demonstrated at our project. 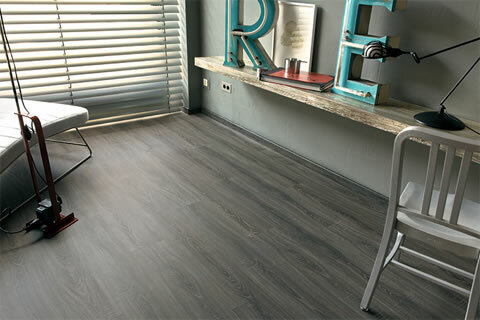 We have placed multiple orders in both personal & professional capacities & highly recommend their laminate & outdoor wooden flooring. We are very happy & appreciate the service rendered by you which makes us buy your company products again & again. We sincerely appreciate your efficiency, gracious customer service, the level of detail & accountability you have demonstrated & the way you have conducted the installation. Right from great collection to choose from to billing, delivery and installation was excellent. You were quick & alert & responded immediately to all our queries. Your prices are competitive too. We are very much satisfied with you pre & post services & would like to congratulate you for maintaining such great flooring products.